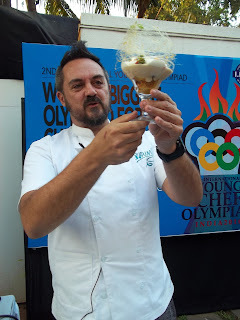 International Institute of Hotel Management (IIHM), India's largest hotel school chain hosted a Master Class with Chef Shaun Kenworthy, Chef Mentor and Director, IIHM in Mumbai today to showcase what’s in store for the 2nd edition of the Young Chef Olympiad (YCO), the world's biggest Olympiad for culinary students that will serve as a platform to connect culinary talent from across borders. Chef Shaun Kenworthy cooked up gastronomic delights and fashioned a fusion of Indian and International creations. 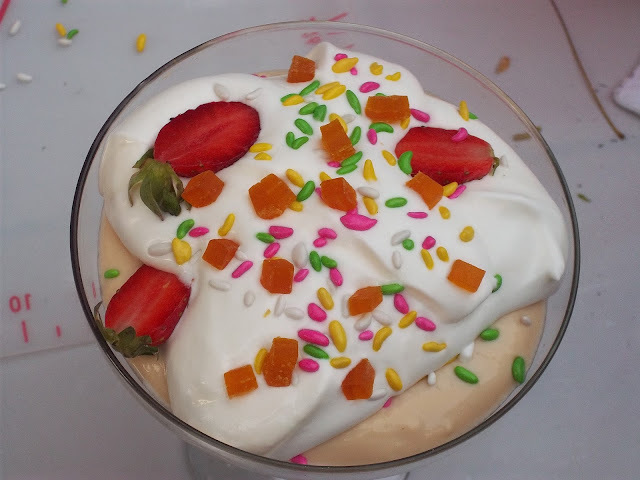 Titled, ‘A Trifle Indian’, the delectable centerpiece of the session captured his journey from the UK to India. 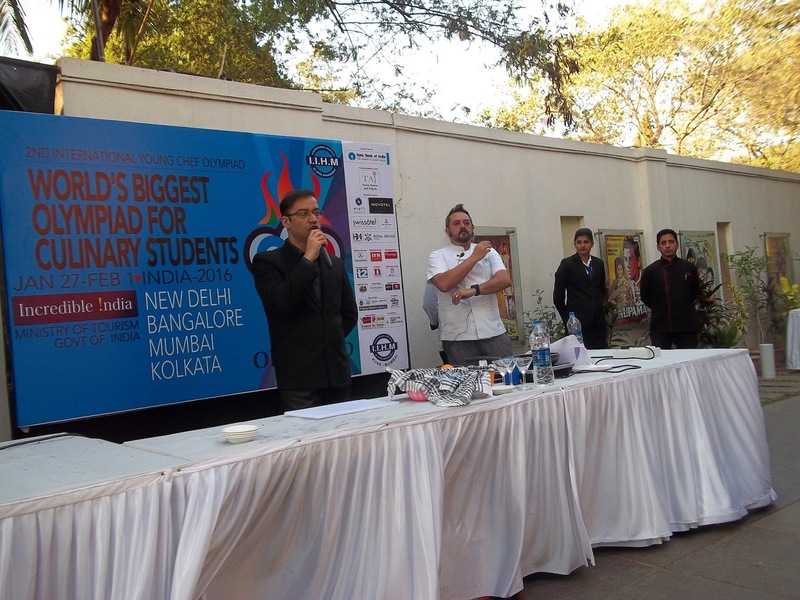 Rupinder Khurana, Director IIHM Pune, played the perfect host as he took the guests through the YCO concept and the immense impact it will have on the student chef community and the hospitality industry as a whole. The entire IIHM team was discernibly excited to be hosting the international chef mentors and student chef contestants from 67 countries later this month. Mumbai will see the presence of 11 countries which will include Finland, Kenya, Srilanka, USA, Nigeria, Peru, Romania, Hong-Kong, Russia, Iran and Kuwait ; who will arrive with their best student chef along with their mentors on 28th January 2016. This was an introduction to the 6 day grand event. The second edition of YCO will play host to over 67 countries in India for the much awaited culinary competition that will be spread across 6 days and 4 cities as the participating culinary students contest for the grand title and a cash prize of $10,000. 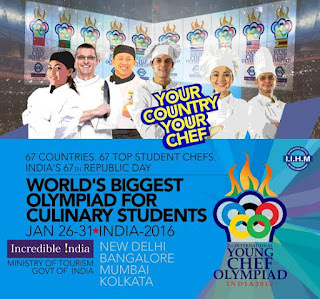 Starting with a grand opening ceremony on 27th Jan 2016 at Talkatora Indoor Stadium, New Delhi where the biggest culinary heats of the planets will take place; it will be followed by cook-off in all the four cities culminating into a Grand Finale to be held in Kolkata on 1st February, 2016. 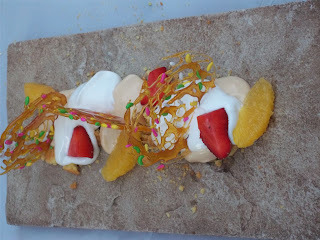 Each country will be sending in their best student chef along with their chef mentors to compete for the winning honor. 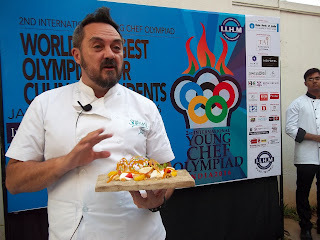 This year the YCO will see the best of the culinary art students from England, France, Malaysia, China, Switzerland, Australia, USA, Spain, Sweden, Honk Kong, Canada and more. This International event has been organized by the International Institute of Hotel Management (IIHM) who is a front runner in innovation and development of human resource in the Indian hospitality industry through various management and culinary degrees in the segment. 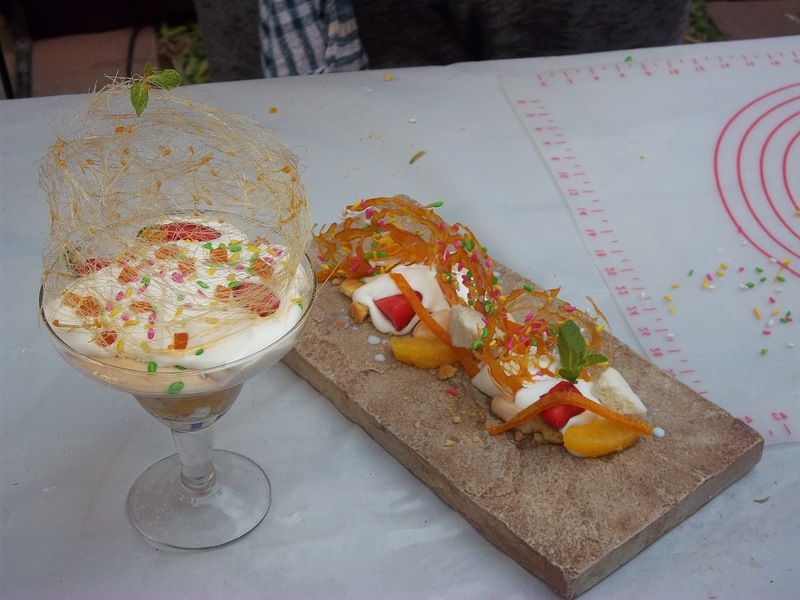 This is yet another inimitable feather in their cap as they prepare for another successful round of culinary skill cook offs on an international level at an event that is a first for any institute in the country and the Indian hospitality industry as well.